When we think of “writers”, we tend to think of the short story and novel writers. We tend to ignore non-fiction writers and even completely disregard poets at times. It’s unfortunate because classic poets have told stories just as memorable and robust as any novelist. E.A. Poe, Langston Hughes, Emily Dickinson, and those are just famous American poets–the list can go on! Even if we predominantly write longer stories, we owe it to ourselves to write poetry from time to time. I was never too fond of poetry growing up because I always felt like it was too abstract for no reason. I did write it from time to time, but it was usually brooding and desperate for someone’s love and attention. Once I started teaching, I developed an interest in poetry for its craft mastery. Of course, an economy of words; but form, experimentation, clarity, fluency, rhythm… There is so much more to it than just figurative language in few words as possible. When I stopped teaching, I decided to give it a shot. I wrote one poem, and couldn’t bring myself to do another for some reason. 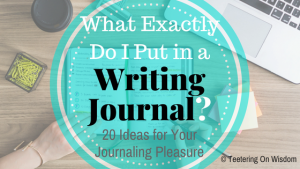 But, whenever I have that problem, I have my favorite solution: journaling. A poetry journal was born. 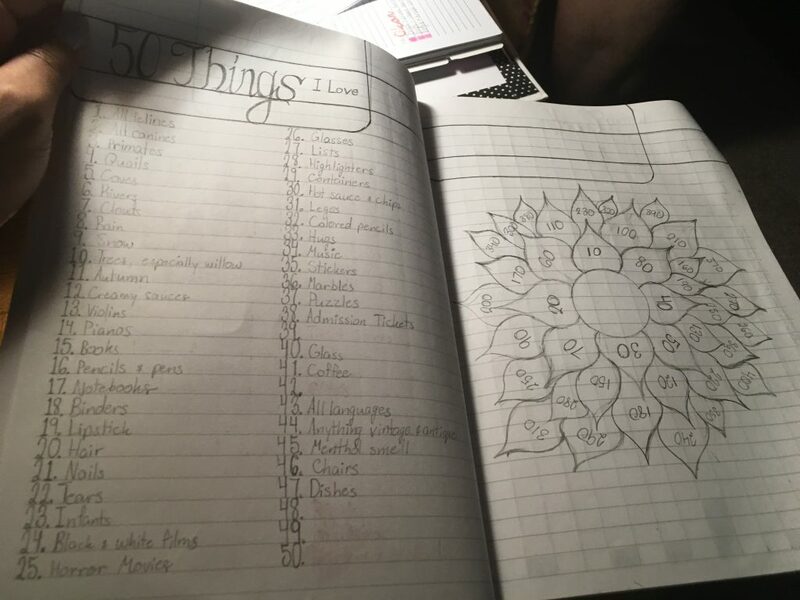 You may have noticed that organization, listing, and visualization are my things. Because you want to “show” your writing instead of “tell” it, I guess I always took to aesthetics to help supplement my words. So, like my reading journal, my poetry journal looks pretty time-consuming. However, it is no less inspirational, fun, and motivating if you don’t have it. It’s just muh thing. One of the first things I do is my Daily Writing Tracker. It’s a simple grid that I visit every day and track which days I write. I definitely go more days without writing that I actually do; but other times, I can’t stop. I find that keeping this really keeps me motivated to write–even if unfinished–because I want to fill in the gaps! Writing Statistics make me feel like I’m trying something new. 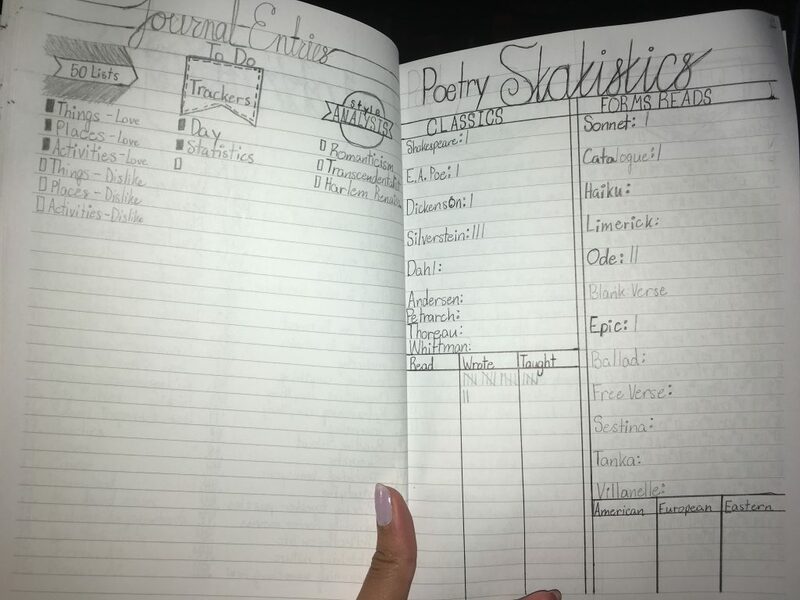 With this, I track the types of poems I read and write, the author demographics, popular writers, nationalities; really, whatever I feel is worth tracking to help me add variety. This makes me reflect more as a reader; I have to think about what I like to read and explore what I haven’t read much of. I think it’s just a teacher thing, really–to track anything measurable. Ha! With these, I get to research and compile information about my readings, writings, authors, eras, interests, etc. I don’t know why, but bringing together more about my favorites as a poet really makes me think even more about the poems, why I wanted to read them, the author’s purpose, how they’re written, and all other kinds of things. While most of them are more visual, I also do graphic organizers to help me study poetry craft. Those ones are more organized and straightforward, tapping into the natural student in me. I love compiling Lists of Poems I need to read. Not only does this help me track my exposure to more poems, it also motivates me to want to check them all off. It’s just like my reading challenges, but it’s not much of a challenge since it’s just poetry… Probably naive of me to compare like that, but reading every Poe poem and reading all Shakespeare’s plays are two totally different levels for me. Because poems are so much shorter, I write them in the actual journal. In my writing journal, I’ll write snippets of my stories when I’m working in it. 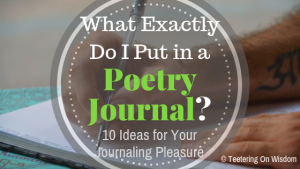 In the same way, I actually write, date, and number all the poems I write in the journal itself. No need to waste a document or a whole piece of paper. For inspiration, I list things I like. I don’t do this in any of my other journals. 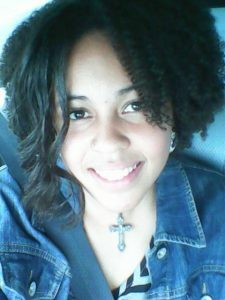 But, with poetry, I feel like it’s more introspective, so I include more about myself. One way I do that is with various lists of my favorite things, activities, locations, different things like that. What’s so nice about having these is they make excellent base metaphors for me to write poems about myself. What better way to understand yourself than by comparing them to things you love and hate. Copy down your Favorite Poems. Write Poem Reflections and Interpretations. Do Poetry Analysis and Annotation. Take notes on Poetry Form, Elements, and Style. I plan to have each in my journal eventually. Remember, poetry does not have to be strict to what the classics wrote. More modern writers showed us that poems can be more simple, more clear, and just as powerful. I really encourage you to experiment with this writing form…genre…however it’s classified. So, you want us to have a reading, writing, and poetry journal as writers? Yup. And, I’m sure I’ll come up with others down the road, too. That’s a negative, Ghost Rider. We have lives; we can’t journal that much. First, you can make time for anything about which your passionate. Second, it’s fine if you don’t have each one. You may have one journal that encompasses them all. 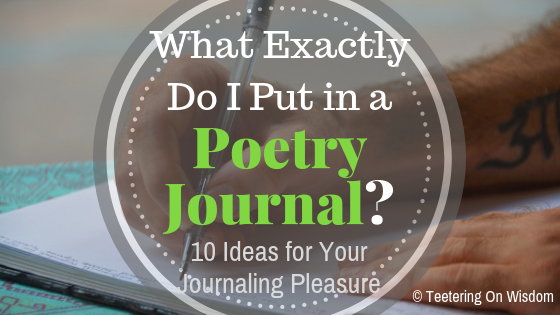 Or, you may only keep a journal on one of them, but still practice the others without the trackers and formalities. Essentially, journals are there to help motivate you and keep you accountable. Ultimately, the goal is to incorporate these craft-sharpening activities in your life. How you do it is up to you. 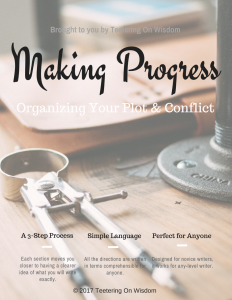 What helps you stay accountable when it comes to sharpening your reader and writer skills? 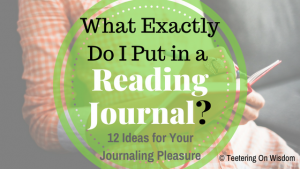 What do you include in your journals? If you don’t use one, why not?